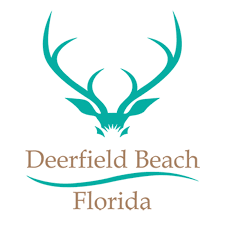 The Deerfield-News website and the Deerfield Beach Politics Facebook page initially shared the information regarding the resignation. Both have posted a copy of letter from Hanson. The letter dated April 5th gives no specific reason for the resignation, other than a desire to “lead a better healthier life”. Hanson and the city commissioners have been involved in several controversies lately, including the lack of an appropriate performance review. Deerfield Beach Mayor Bill Ganz attempted to address this by giving a review at a city commission meeting last year. The review lasted less than two minutes and did little to satisfy critics. 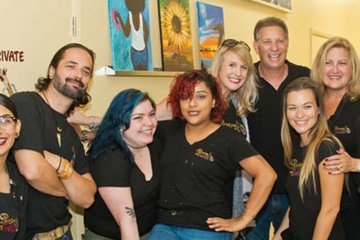 Both the website and the Facebook group have tended to be highly critical of Hanson and Deerfield Beach’s elected officials. As recently as 2015, the city commission worked aggressively to keep Hanson as city manager when he was in the running for a similar position in another city. At the time, the Sun-Sentinel reported Hanson was one of the lowest paid city managers in Broward County. He has received increases since then. Hanson has worked for the city of Deerfield Beach since 2001 and took over the City Manager responsibilities in 2010. According to the letter, his last day would be June 1, 2019. NOTE: This story was updated at 6:30 pm on 4/7/2019 with independent confirmation of the resignation.